Autoebid.com is offering as much as £3885 off the price of a brand new Audi Q5 3.0 TDI S Line, and as much as £3612 off the price of a BMW 525d M Sport saloon. 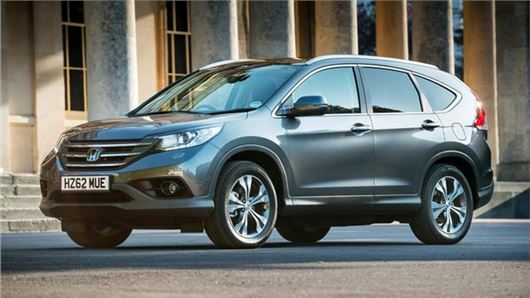 The Honda CR-V 2.2 i-DTEC SE is available with £2750 off the list price. There details are listed below. For more offers on the a range of cars from Autoebid click here.